We work with you. We listen, we discuss and we challenge. We deliver creative insights and intelligent design solutions for some of the world’s leading brands from The Financial Times to VICE News. 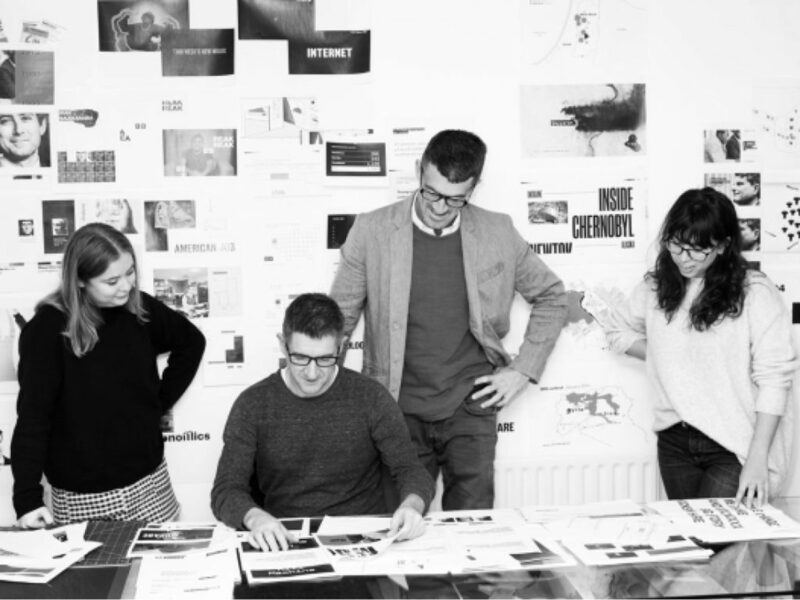 The company was formed in 2015 by Creative Director, Mark Leeds and Publisher, Duncan Johnson.